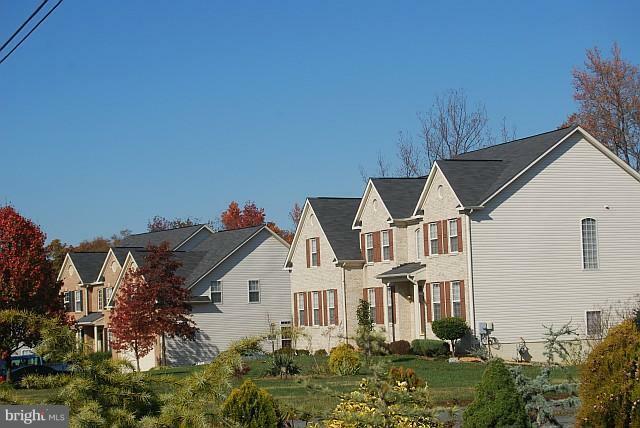 SAVE $22,250 IN UPFRONT WSSC W&S TAP FEES! 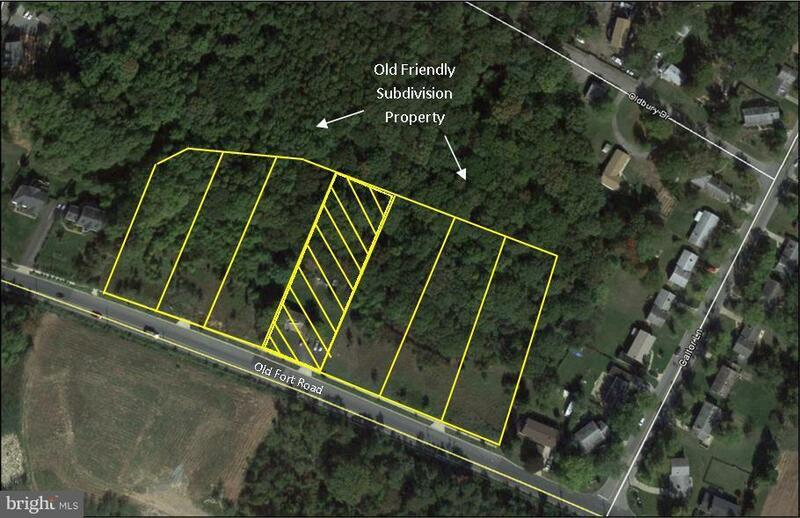 Large Estate Lot with 110SF road frontage. 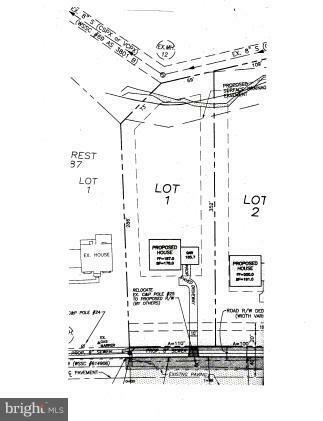 Build any size home on 37,990 sf lot-- approx 0.87 ac. Cleared, permit ready, road work complete. Close to the Wilson Bridge, Va.& the Beltway (I95/495). Other lots available, see MRIS #PG7509344 for all 6. Listing courtesy of Land & Commercial, INC.